Reveals the work of international relief organisation Friends of Waldorf Education with children in war zones and disaster areas around the world. 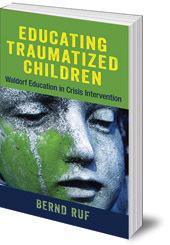 Since 2006, international relief organisation Friends of Waldorf Education (FWE) has partnered with Steiner-Waldorf doctors, psychologists and therapists to carry out emergency education crisis interventions around the world. They've worked with traumatised children and young people in war zones and disaster areas in many countries, including Lebanon, China, the Gaza Strip, Indonesia, Haiti, Kyrgyzstan and most recently Japan, following the tsunami and nuclear disaster there. In this important book, FWE head Bernd Ruf explains what the organisation does, and how the principles of Rudolf Steiner's anthroposophy are put into practice in such challenging situations. He focuses especially on their work in Japan, exploring processes and experiences, including the anthroposophical understanding of trauma itself. Educating Traumatized Children offers much-needed insight into their little-known area of education and healing for traumatised children. 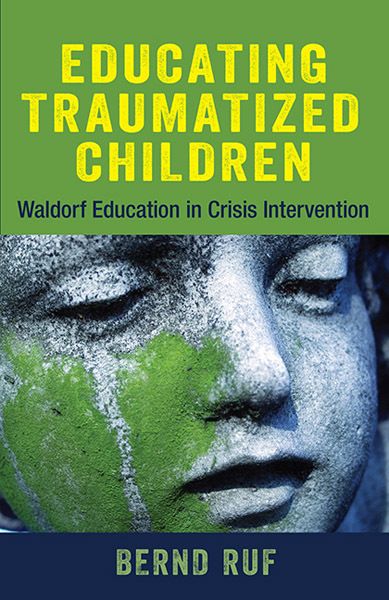 This book will be valuable not only for those working in disaster and conflict areas, but for any teacher or parent who is caring for a traumatised child. Bernd Ruf co-founded the Waldorf School in Karlsruhe, where he also taught for 20 years. He is Director of the Parzifal Centre, a special needs education centre, and Managing Director of aid organisation Friends of Waldorf Education, where he heads emergency education crisis interventions in war and disaster zones. He lectures around the world.